Apple has been working on a new case for its truly wireless headphones, the AirPods for quite a while now. We first came to know about the wireless charging case last year in September when iOS 11 GM build was leaked ahead of its launch. Now, a new leak has emerged which stems out of iOS 12 beta 5. So let’s dive in to see some more details on the matter and see if the developer build has anything else in store that users should look forward to. Apple had seen fit to release iOS 12 beta 5 to developers on Monday that features quite a handful of improvements. More importantly, the beta build also hints at other features like the HomePod’s support for making calls and Dual-SIm support for the future iPhone models. Now, the wireless charging case for AirPods has been leaked as well in the same iOS 12 beta 5. 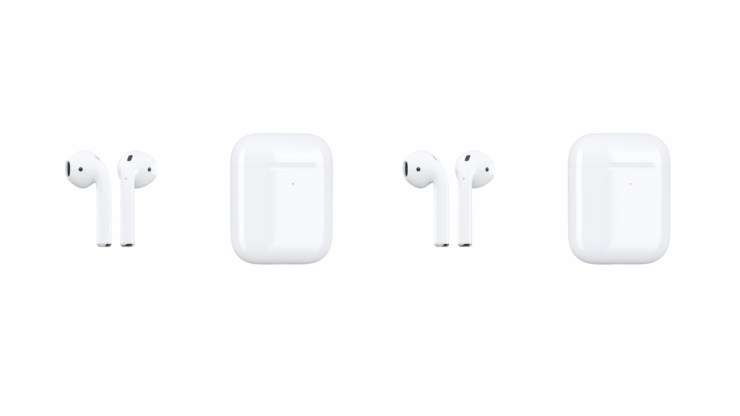 The AirPods case will feature wireless charging capabilities through the company’s AirPower charging mat. As can be seen in the image provided, the upcoming wireless charging case for the wireless headphones adds an LED indicator on the outside. It might be hard to see but the indicator has been added to show the charging status of the case. In addition to this, the charging case also features a model identifier AirPods 1,2. 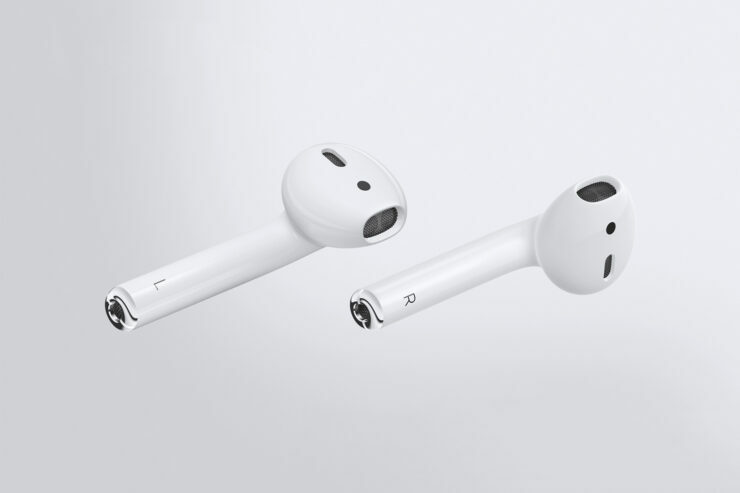 The original AirPods have a model identifier AirPods 1,1. At this point in time, it is not clear if the company is looking to ship the wireless headphones with the new case or selling the wireless charging case separately. The new wireless charging case will be sold separately for those who have the original AirPods. Apple’s AirPower charging mat was initially announced last year during the September event and it received a shipping date for 2018. Since then there have been several delays but we’re hoping for a release soon. There will be more to the story, so be sure to stay tuned in for more details. Also, check out more details on iOS 12 beta 5 released for developers. This is all for now, folks. What are your thoughts on the iOS 12 beta 5 leaking image for the wireless charging case? Share your views with us in the comments.